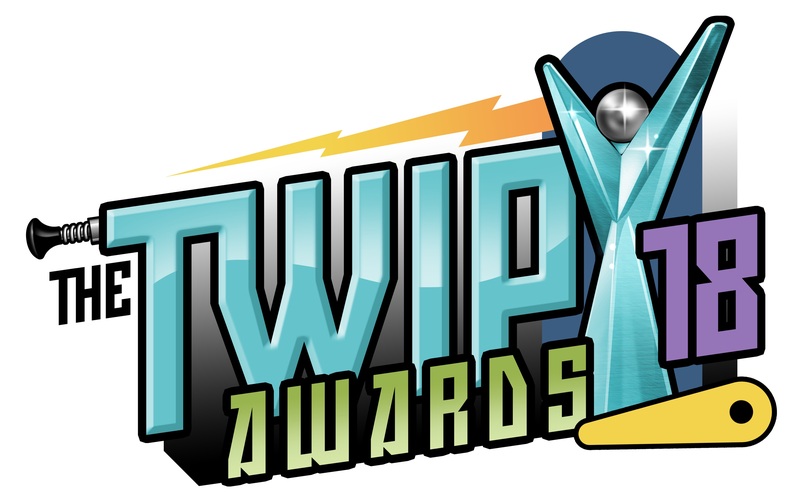 The TWIPYs – LAST CHANCE TO VOTE! Vote now – Voting Ends 1/31! The TWIPYs are sponsored by Marco Specialities: a trusted distributor of pinball machine parts and EVERYTHING PINBALL. If you need anything pinball, check out Marco Specialities! FILL OUT YOUR TWIPY BALLOT HERE! LIVE show. Hosts Zach and Greg from Straight Down the Middle. Guests presenters. Acceptance speeches. Cash bar. Streamed live on Twitch. Don’t miss it. We have developed a TWIPY Committee comprised of Lloyd Olsen, Steve Bowden, Colin MacAlpine, William Oetting, Zach Meny, Greg Bone, and Jeff Patterson. The Committee will be responsible for determining game eligibility and categories, show and schedule coordination, and most importantly, maintaining the integrity of the voting process through a new online secure voting process, and helping review and validate results.